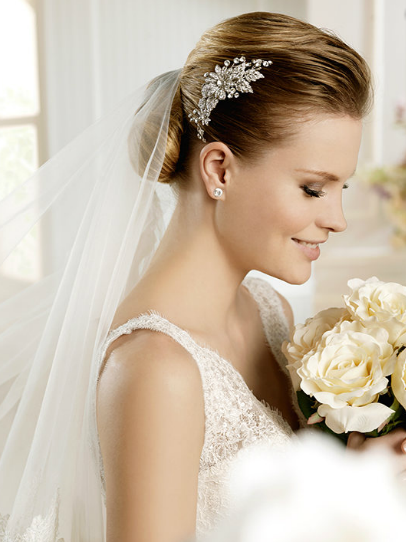 Designers at Truly Bridal Boutique in Naas, Co. Kildare. 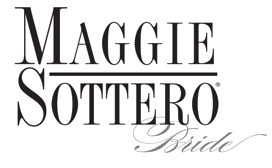 We work with the best designers to bring you stunning wedding dresses. 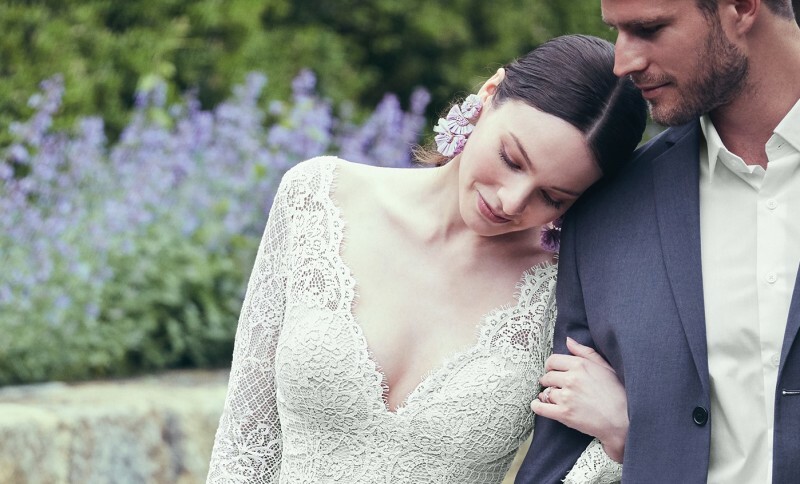 The collections include beautiful bridal gowns from the exclusive Studio Collection by House of Pronovias, Maggie Sottero, Paloma Blanca, Mikaella, Modeca, Lou Lou and La Sposa & White One. This also includes 2019 wedding dresses.